The wellness business is one of the evergreen business models. In fact, in the modern time, the wellness related activities have become even more important. 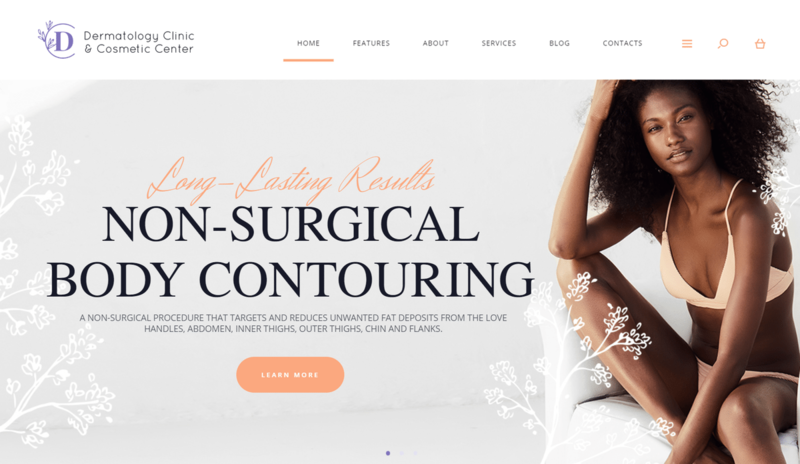 So, if you want to create an online as well as offline business related to spa, wellness center, and other health related website, these WordPress themes will help you to get started instantly. 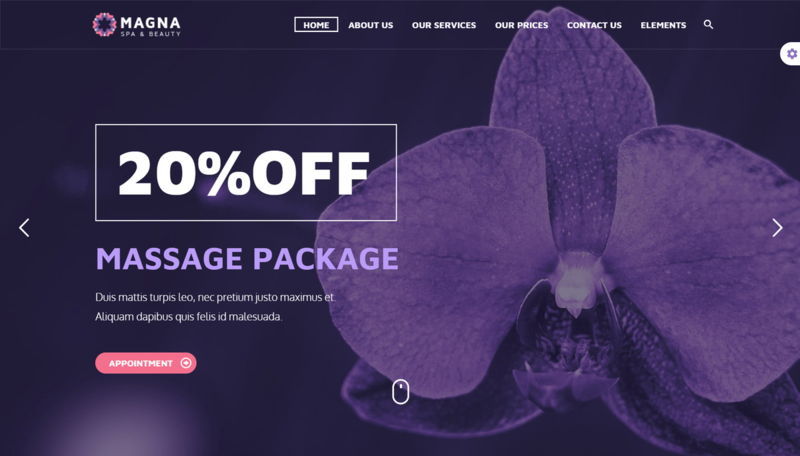 There are some different spa WordPress themes, and we have tried our best to collect only the best themes from the a lot. 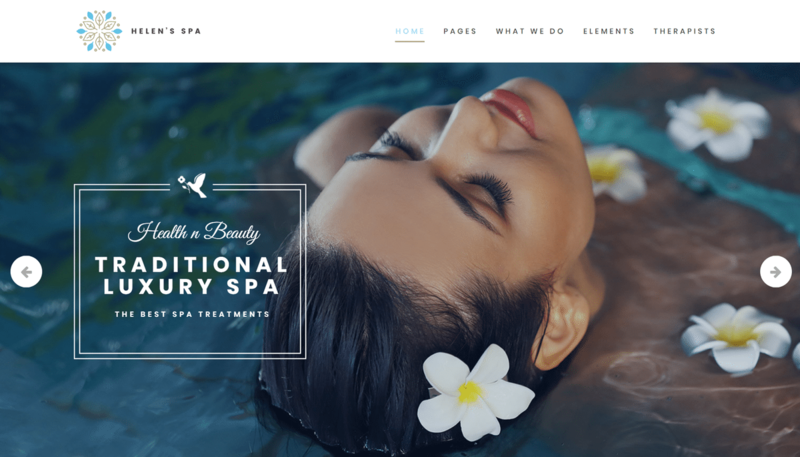 Here are 20+ Outstanding Spa, Wellness & Beauty Salon WordPress Themes for your business. Keep a good mood and enjoy them today! 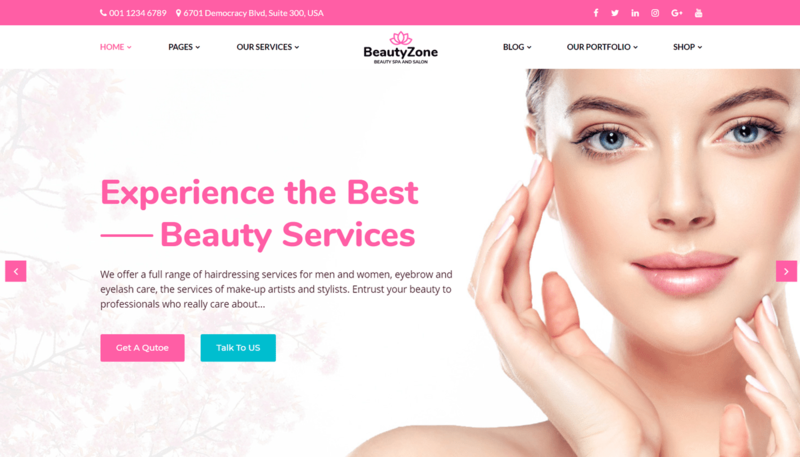 BeautyZone:is modern and super simple, 100% responsive, 100% pixel perfect and comes packed with awesome template features for example; awesome color schemes, creative slider element, CSS3 animations and much more.! 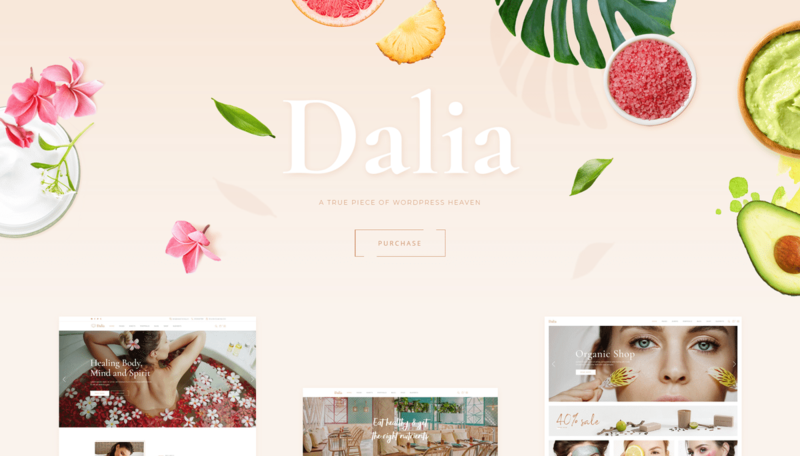 This is Dalia, the perfect oasis for your website dedicated to wellness, beauty and makeup, healthy lifestyle, cosmetics & much more! You can make a heatlhy website in no time thanks to Dalia’s uniquely beautiful and practical layouts as well as elements tailored specifically for wellnes and healthy lifestyle websites. 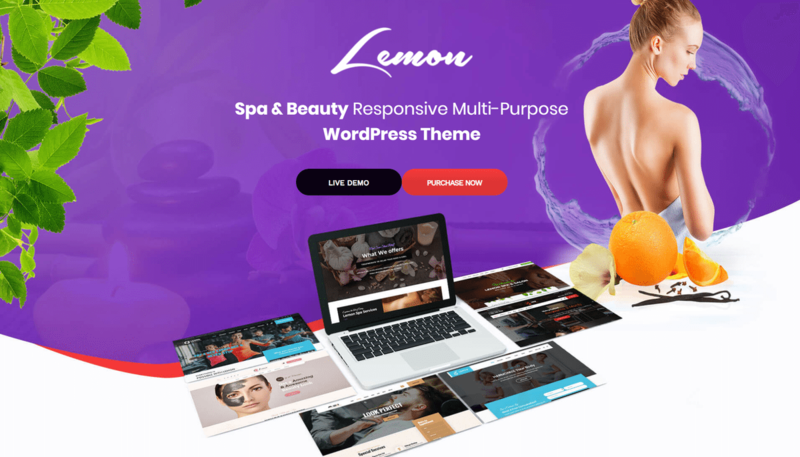 Lemon theme is perfect template for booking website, barber, hair salon, health, nail, massage, spa, salon, yoga studio, fitness center and general wellness and well-being service industries WordPress website. 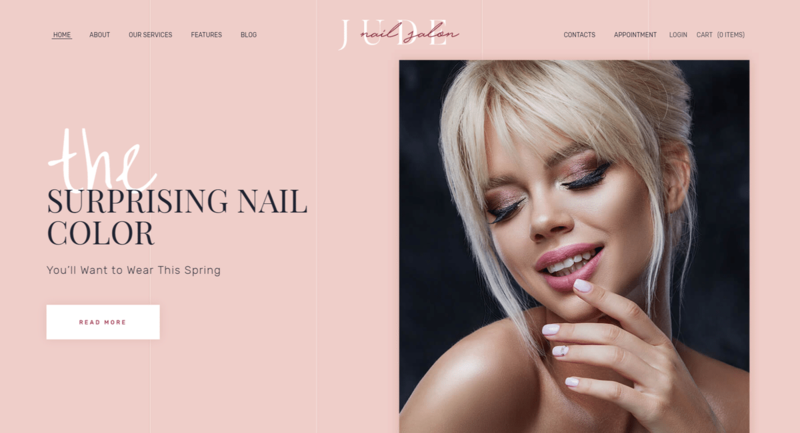 The drag&drop builder along with over 200 pre-designed template blocks provides an easy and convenient way to develop a site without ever touching a line of code. With plentiful shortcodes to ease your workflow, LeadEngine is meant to simplify the website building experience. 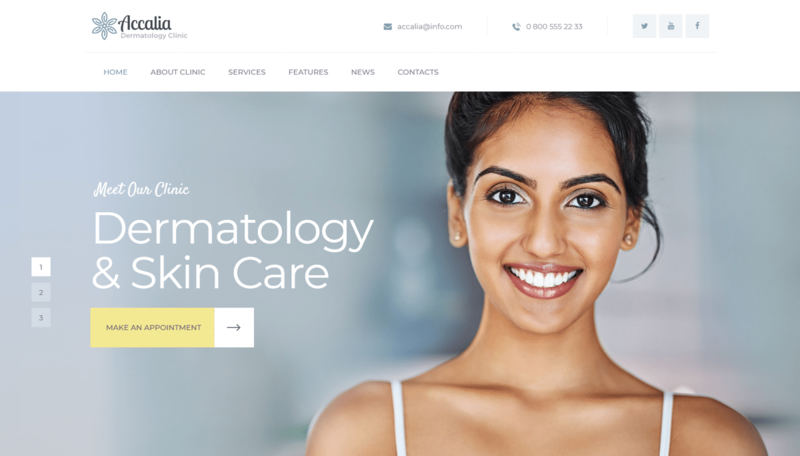 Accalia – ultimate powerful & responsive Medical WordPress theme. It will fit projects in the field of hopistal, dermatology clinic, clinique, ambulance, nursing care, medical institution. Also it works for medical equipment shop, medical hospice center, infirmary, convalescent home or even sanatoriom. D&C is made compatible with WPBakery Page Builder (aka Visual Composer). 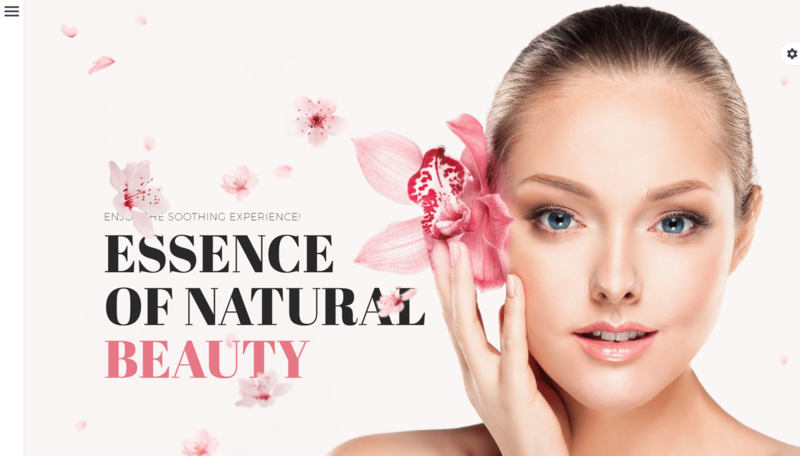 It will fit cosmetologist, dermatologist, surgeon, photodynamic therapy, body contouring, cryotherapy, skin surgery, laser treatment, medical restoration & rejuvenation and can schedule an appointment. 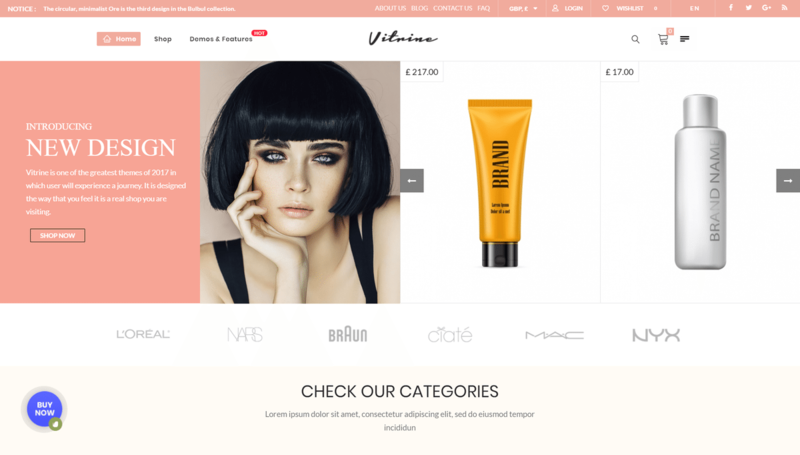 The theme is extremely versatile and with WooCommerce allows to build: beauty store, health care shop, Pharmaceutical agency. 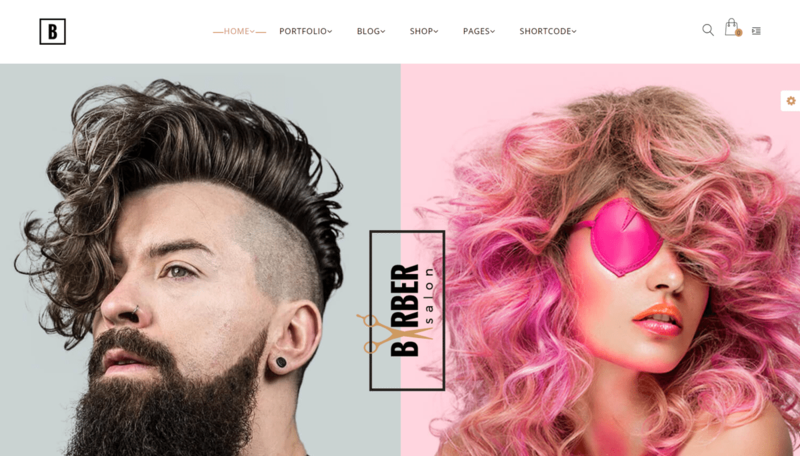 Barber WordPress Theme is designed carefully with perfect pixel and trendy style. 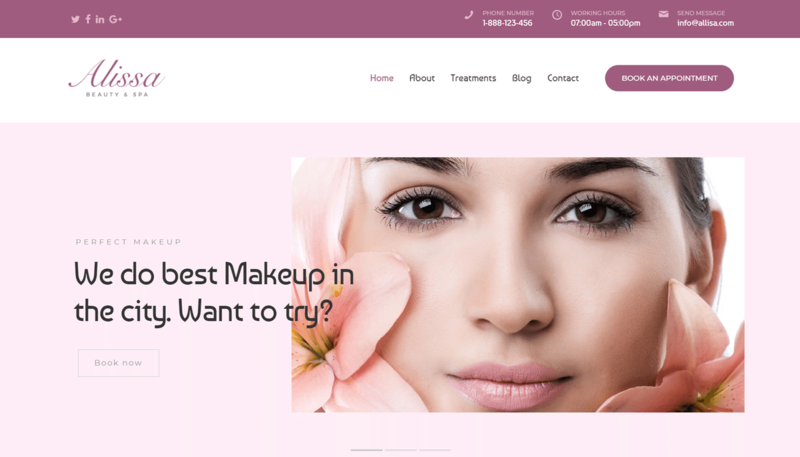 It is created for barber, hair care salon, beauty, Spa, Tattoo, Nail… or healthcare website. 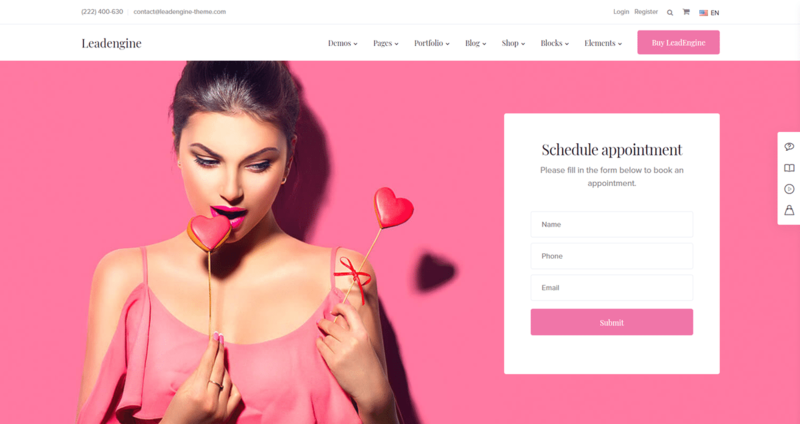 This premium theme includes 10+ pre-made homepages with many advanced features such as gallery page for treatments, products, and services. 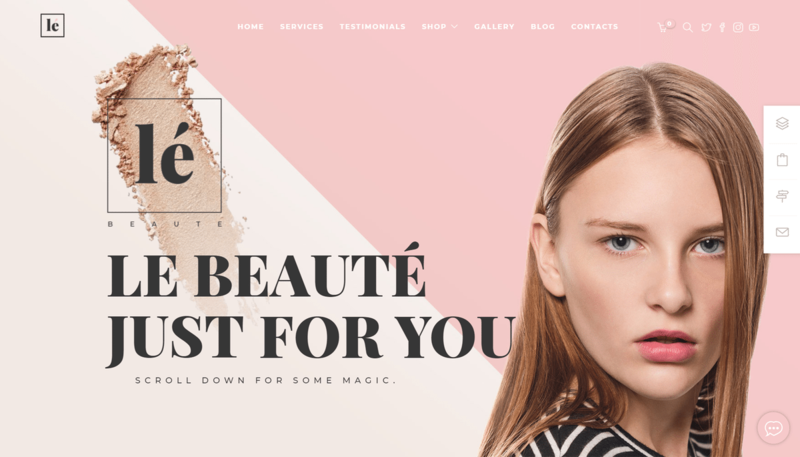 Not all WordPress blog themes have that comforting air to it. With the Serenity theme, you can be assured that your blog will look simple, pleasant, crisp and calming so the audience will be instantly rejuvenated while reading your latest posts. While it looks simple, the features will give a premium feel to it so the blog can have a lot of functions other than containing your content. 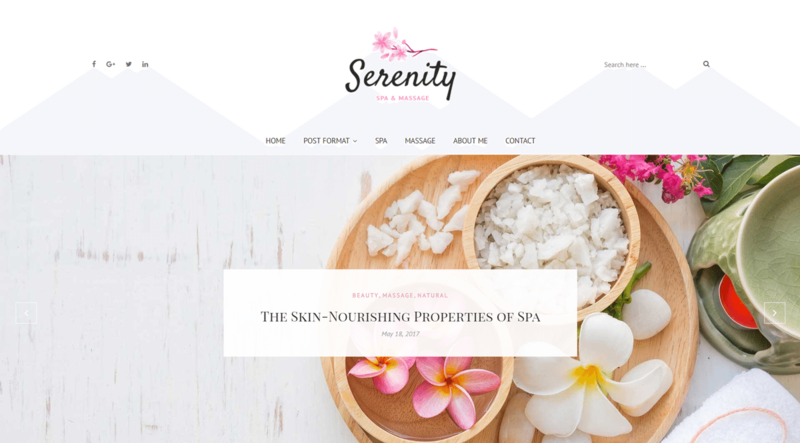 Have a blog that looks like a breath of fresh air with Serenity wellness WordPress blog theme. 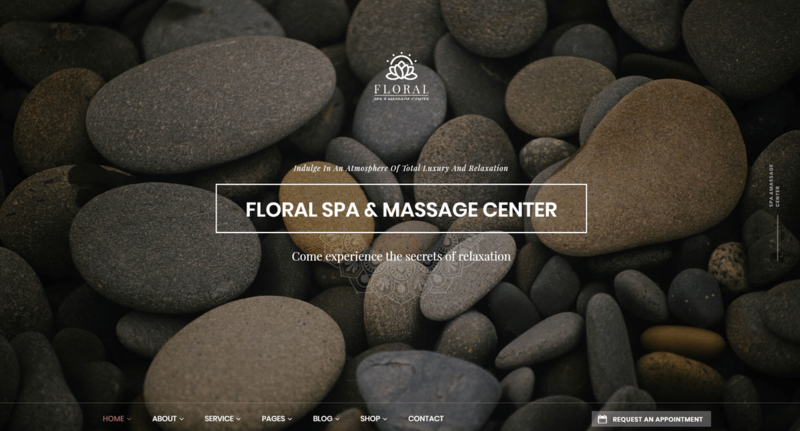 Premium Massage Therapist and Spa Salon WordPress Theme with advanced functionality and beautiful design. 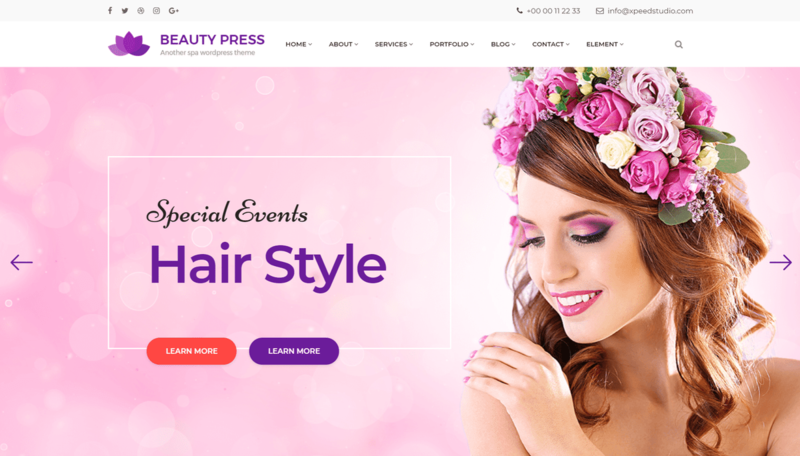 This theme is right for a website for an individual massage therapist, spa, beauty, hair or makeup salon, wellness center or massage services.